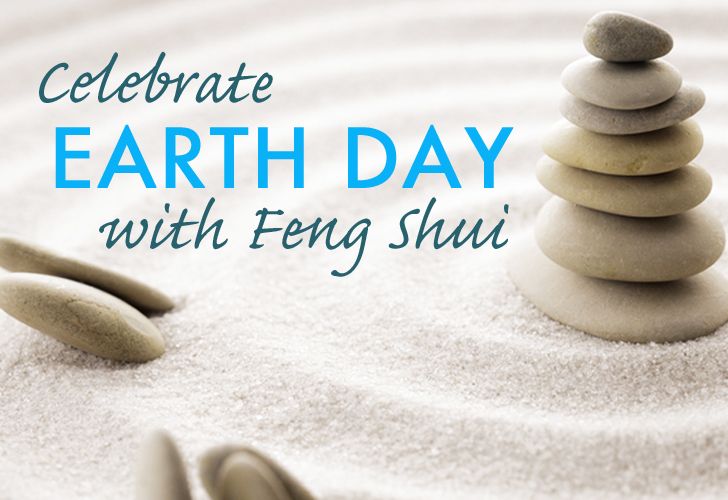 Celebrate Earth Day with Feng Shui! In light of both Earth Day and Earth Week, I wanted to share what “Earth” means in the Feng Shui world. When people ask me to describe Feng Shui, I tell them that it’s about much more than moving furniture around. Feng Shui is the original “green design,” and it is about creating harmony with Mother Earth by unifying our inner and outer environments. The inner and outer are not separate, because everything that we do to our earth—positive and negative—affects our daily experience. In Feng Shui we believe that everything is alive, including the earth. Read on to learn more! Earth is one of the elements in the Chinese Five Element theory along with metal, water, wood and fire. The Five Elements are the foundation of many Asian modalities such as acupuncture, martial arts, and of course Feng Shui. The Five Elements, or “phases”, illustrates the cycles of life and nature. 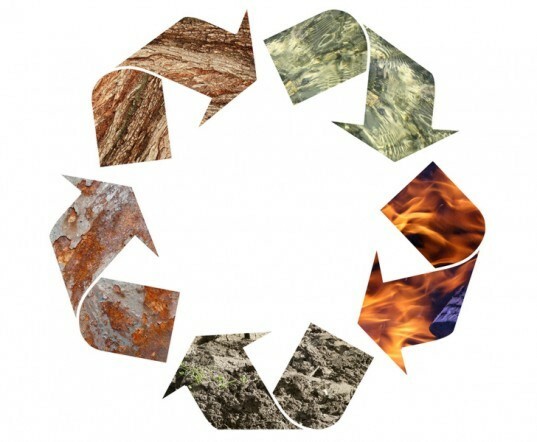 For example: earth produces metal because metal ores come from the minerals of the earth. Metal produces water because condensation forms on metal. 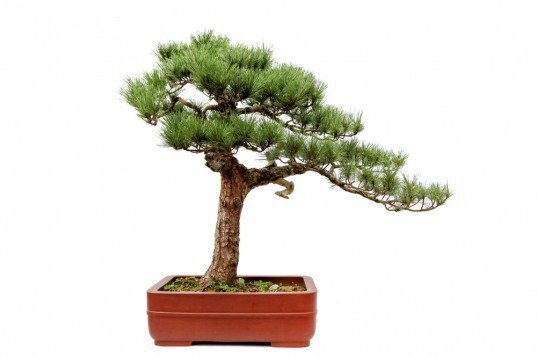 Water produces wood because water nourishes plant growth. Wood produces fire because fire needs wood as fuel, and fire produces earth as the ashes from a fire become earth. The goal is to maintain balance with all five elements, so they can work together. 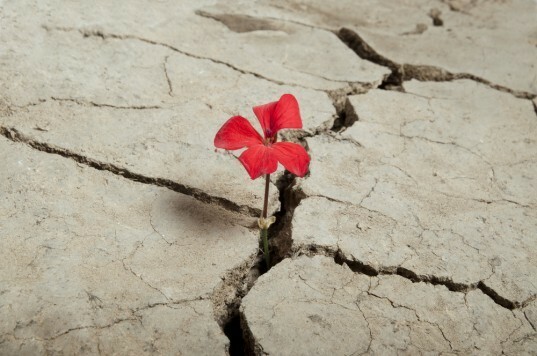 In nature, earth can be loose like soil or sand, muddy and pliable like clay, or solid and firm like a mountain. Mother Earth generously grows the food that we eat, grounds us, and gives us a place to stand. She’s always there to hold us up, and take care of us. The element of Earth is related to: the color yellow, the sound of singing, the stomach and spleen, the center position, flat and square shapes, and the quality of trust. Since the objective is to keep our elements in balance, how do we know if our personal or Earth energy is out of balance? Earth is about boundaries. Earth imbalance can cause ungrounded feelings, isolation and even weight gain. You may have too much earth if you give a lot to others at your own expense. You may have a hard time saying “no”, because you do not like to disappoint others. Or, a person with excessive earth energy often gives because they want to receive something in return. On the other end of the spectrum, someone that is only concerned about themselves and uses others would be Earth deficient. A balanced Earth person would help others in an appropriate manner while still taking care of their own needs. I like the example of the oxygen mask on planes. You must put on your oxygen mask first, before assisting others; you can only truly help others once you have helped yourself first. The good news is there are some simple suggestions to help adjust your Earth element. If you have an Earth deficiency, add more Earth features in your life such as the color yellow (or orange) or square flat furniture/objects. 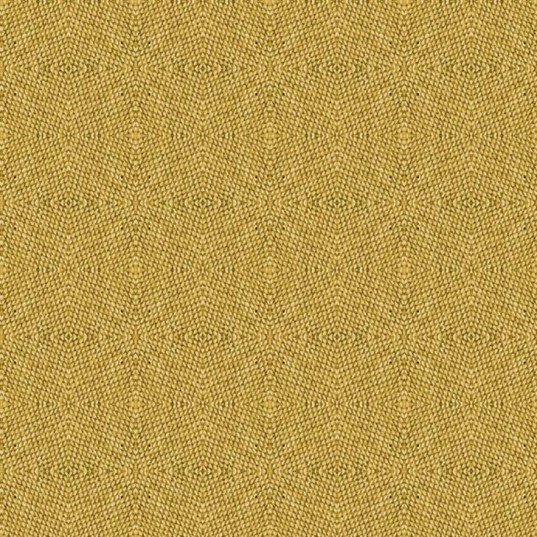 A yellow toned square rug in the center (Earth position!) of your bedroom or office provides centralized stability and helps to create interconnectedness with people and the various aspects of your life. If you have too much earth, integrate wood elements to your surroundings. Wood, like the roots of a tree, pushes through the earth and aerates it. Adding an element is less about adding the material than it is about the color or shape. A living green plant is the appropriate way to add wood, while a “dead” wood material is not. So, try adding some green plants inside your home or office to shift the stuck and stagnant earth energy around. Maybe plant a tree in your yard. If you have excess clutter, it’s time to move that out. Excess Earth is also related to clutter—Earth people like their “stuff”! Clutter is a representation of stubborn energy that is immovable. Here’s to celebrating the earth, thanking her for all the support, nourishment and stability that she provides us! Anjie Cho is the founder of Holistic Spaces and Anjie Cho Architect, integrating beauty, spirituality and green design. She creates and enhances balance and harmony by designing spaces with an understanding of sustainability and informed by the ancient practice of feng shui. Anjie is a licensed Architect, LEED Accredited Professional, and practices BTB Feng Shui. She received a BA in Architecture from the College of Environmental Design at the University of California at Berkeley. With over a decade of experience, Anjie has designed high end residential and commercial spaces throughout New York City, the Tri-State area, San Francisco and Los Angeles. She is available for projects of all sizes, from a two hour feng shui consultation to a full gut renovation.